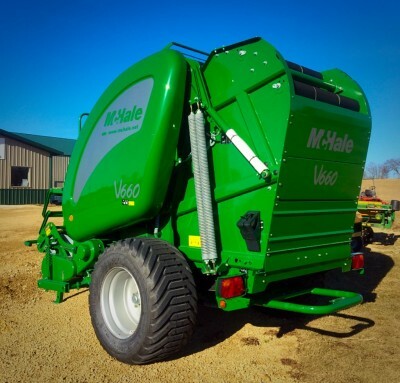 Jordan Ag Supply is proud to carry McHale and Tubeline products. We provide a wide range of products including wrappers, balers, and attachments. 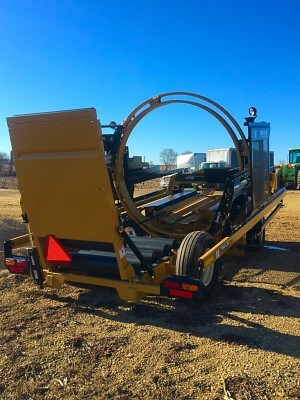 We also have used machinery for sale. 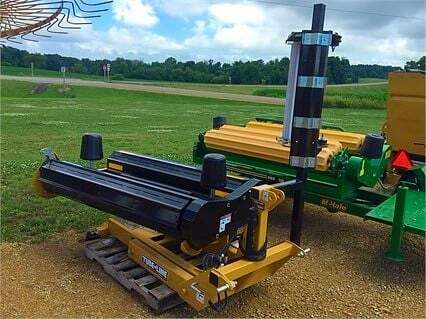 For a complete listing of machinery, please visit our TractorHouse listing page. 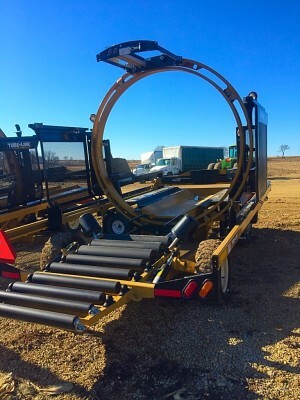 Please click the button below to be taken to TractorHouse. 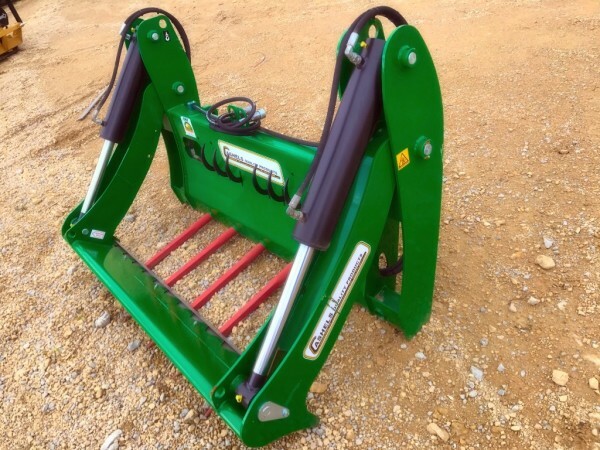 We also carry Bale Spear Buckets, Pallet Forks, Skid Steer Buckets, and Universal Skid Steer Plates.